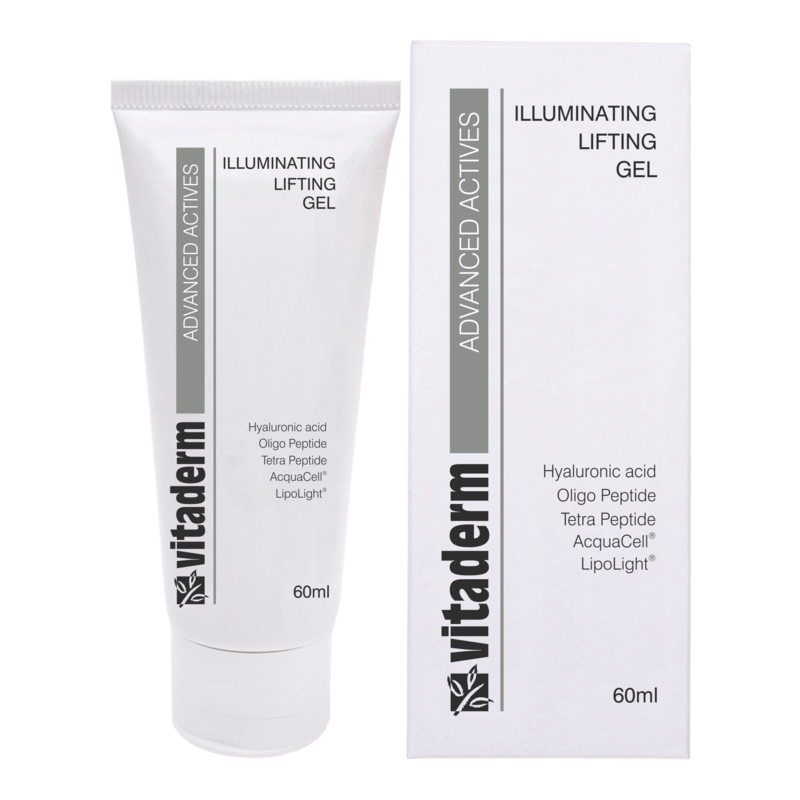 This illuminating gel provides an immediate tightening effect as well as a cumulative toning effect, making it the ideal anti-aging product for complexions that lack vibrancy and firmness. A breakthrough phyto-complex known as Acqua-Cell ensures lasting moisturisation as well as a noticeable softening effect on fine lines and wrinkles. The hyaluronic acid and the protein peptides provide skin smoothing benefits, while a revolutionary light diffusing ingredient helps reduce the appearance of fine lens and wrinkles, ensuring a photo-ready complexion.